This tax memo will briefly describe the huge new tax deduction available to business owners and owners of rental properties. The tax deduction under new Section 199A of the tax code can be up to 20% of all the qualified business income reported in your personal tax return. We plan to come out with further guidance on planning for the new tax deduction in coming months. The IRS last week issued hundreds of pages of proposed regulations that we will review. Contact our office for a Section 199A flowchart from the AICPA that can serve as a step by step guide and a visual explanation. What is the deduction for qualified business income (QBI)? Eligible taxpayers may be entitled to a deduction of up to 20 percent of qualified business income from a domestic business operated as a sole proprietorship or through a partnership, S corporation, trust or estate. For taxpayers with taxable income that exceeds $315,000 for a married couple filing a joint return, or $157,500 for all other taxpayers, the deduction is subject to limitations such as the type of trade or business, the taxpayer’s taxable income, the amount of W-2 wages paid by the qualified trade or business and the unadjusted basis of qualified property held by the trade or business. Eligible taxpayers may also be entitled to a deduction of up to 20 percent of their combined qualified real-estate investment trust (REIT) dividends and qualified publicly traded partnership (PTP) income. Generally, this deduction is the lesser of the combined qualified business income amount and an amount equal to 20 percent of the taxable income minus the taxpayer’s net capital gain. What is qualified business income (QBI)? QBI is the net amount of qualified items of income, gain, deduction and loss from any qualified U.S. trade or business. QBI does not include most investment income, reasonable compensation paid to the taxpayer and guaranteed payments to a partner for services. What is a qualified trade or business? B. any trade or business where the principal asset is the reputation or skill of one or more of its employees. These exceptions only apply if a taxpayer’s taxable income exceeds $315,000 for a married couple filing a joint return, or $157,500 for all other taxpayers. 2. Performing services as an employee. How is the deduction for qualified business income computed? 2. the lesser of: (i) 20% of the aggregate amount of the qualified cooperative dividends of the taxpayer for the tax year, or (ii) taxable income (reduced by the net capital gain) of the taxpayer for the tax year. 2. the sum of 25% of the W-2 wages paid by the qualified trade or business plus 2.5% of the unadjusted basis of all "qualified property." Qualified property was added to the limitation for rental properties that do not pay wages to qualify. The limitation only applies if a taxpayer’s taxable income exceeds $315,000 for a married couple filing a joint return, or $157,500 for all other taxpayers. What is a specified service trade or business? 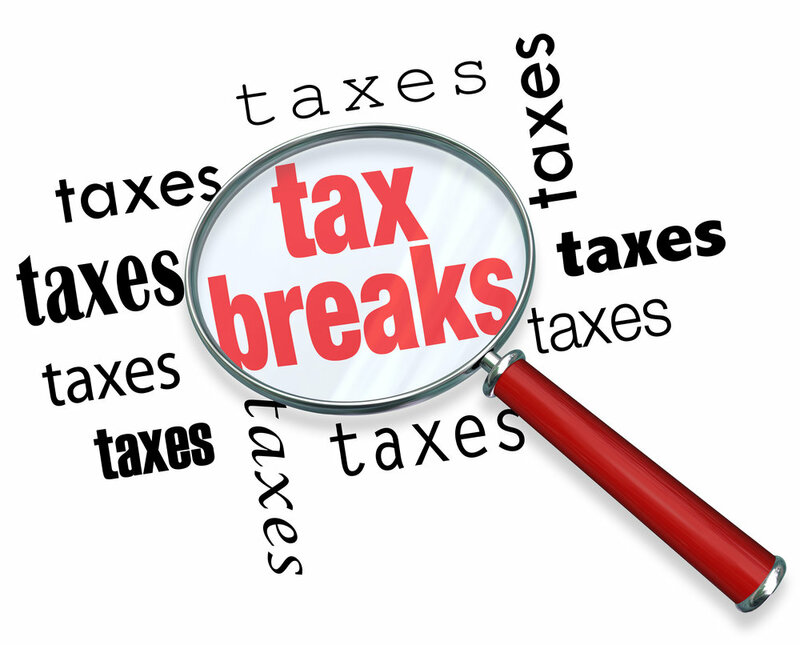 IRS is aware that some taxpayers have contemplated a strategy to separate out parts of what otherwise would be an integrated SSTB, such as the administrative functions, in an attempt to qualify those separated parts for the QBI deduction. The IRS has issued proposed regulations which attempt to limit a lot of the avoidance strategies. Proposed Reg. § 1.199A-5(c)(2) provides that an SSTB includes any trade or business with 50% or more common ownership (directly or indirectly) that provides 80% or more of its property or services to an SSTB. In addition, if a trade or business has 50% or more common ownership with an SSTB, to the extent that the trade or business provides property or services to the commonly-owned SSTB, the portion of the property or services provided to the SSTB will be treated as an SSTB (meaning the income will be treated as income from an SSTB). For example, a dentist owns a dental practice and also owns an office building. The dentist rents half the building to the dental practice and half the building to unrelated persons. Under Proposed Reg. § 1.199A-5(c)(2), the renting of half of the building to the dental practice will be treated as an SSTB.